FCAD students! 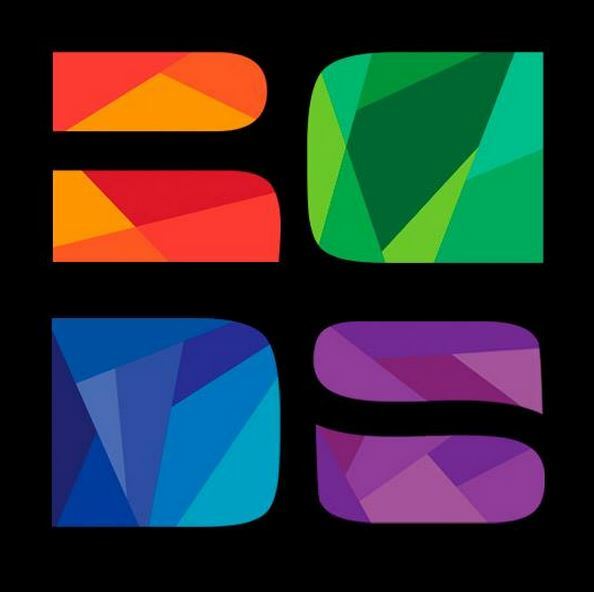 I’m really excited to tell you about the potential RCDS – Ryerson Communication & Design Society and what it can do for you. Imagine collaborating with students across all FCAD programs. Imagine funding to attend international trips and conferences together. Imagine networking events with real professionals in our industry. Imagine showcasing all the work you do at Ryerson to future employers in a showcase. Next week YOU have the opportunity to make all these ideas happen. Students in the Faculty of Communication and Design will be voting YES or NO to support the potential RCDS with a $60 increase in student fees. So $60 might seem a bit steep for broke students, but before you get all worked up about shelling out the money, I PROMISE you the benefits will substantially outweigh the costs. Your concerns should NOT be about the money. We’re talking about your future here! That’s your main concern. What’s $60 compared to all these amazing opportunities? Let’s face it we’re all here with that career goal in the end, and the RCDS wants better potential and opportunities for students outside the classroom to make that happen, and you should want it to. When your time at Ryerson is done and you open the next chapter in your life, it’s mostly the professional experiences and connections you made that will help you reach those goals. Yes it can be pretty easy to go through four years of university and get lost in the mix without making connections, or joining a club or outreaching to a student group or event. And that’s okay for some of us, maybe you don’t want to pay the $60 because you don’t think the RCDS will benefit you. But I beg to differ. It WILL benefit you. You will never find the opportunities anywhere else in life that are presented to you at Ryerson. So this is one opportunity you should NOT pass up. Vote YES in the referendum next week. Right now there is no connection between FCAD programs, and that’s a problem because we could be doing so much more. Ryerson’s Faculty of Communication and Design has some of the world’s best programs – imagine the potential if all the FCAD students worked together. One of the best parts of the RCDS is that it’s completely transparent to students. All budgets and information will be available to us. It also means YOU have a voice, because priorities are set by students. We come first, we make decisions and we have a direct voice to where the money gets spent. Ryerson’s business and engineering school already have student societies, which have changed their schools for the better. To be honest, when I heard about what they are doing, I was a bit jealous. For example, the Ryerson Commerce Society recently paid for its students to go on a trip to the Caribbean to compete in a competition with other students from around the world. We could be doing things just like that! One of the ideas from the RCDS is to create a two-week festival in Toronto showcasing all the work we do at Ryerson. The Chief Operating Officer and Executive Director of the Toronto International Film Festival, Michelle Maheux is working with RCDS to make that happen. But we won’t be able to do it without an organized student society that has sustainable funding from students – $30 per semester which is actually only around 0.5 per cent of total program costs. Not a lot of money. If the referendum next week is successful, the RCDS will begin in January but the fee will not be in place until next September. Now I just listed a whole bunch of reasons why you should support the RCDS, but there are so many more, so educate yourself on what RCDS can do for you by visiting the links below. Previous ArticleI Wish I Could Fall AsleepNext ArticleTherapy Dogs at Ryerson!